Sixth Sense aims to make the lives of those with visual impairment easier through the use of machine intelligence. We are particularly interested in how computer vision can be combined with dialogue to enable visually impaired users to gain cues about place and people which help them partake in social interaction. 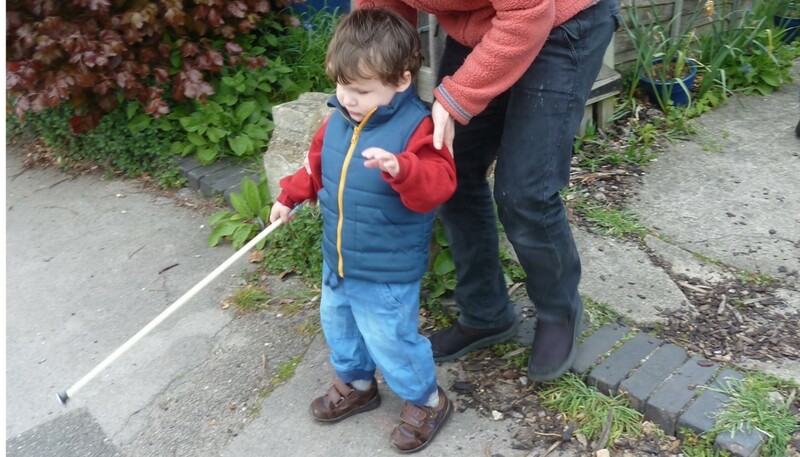 In the spirit of Inclusive Design, we see the visually impaired community to be early adopters of augmented senses that any person might like. It is a collaboration between the Human Experience & Design group and the Machine Learning and Perception group at Microsoft Research. A project to create a physical programming language for children ages 7 – 11 inclusive of those with visual impairment. 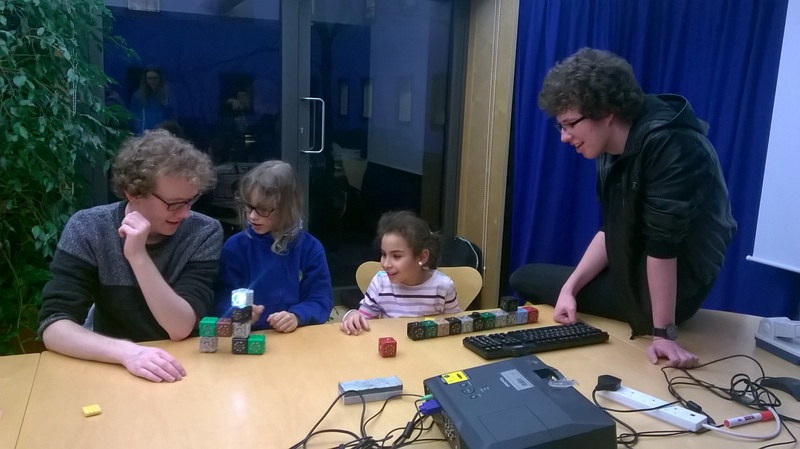 The project has been inspired by the lack of programming tools for visually impaired children and an initial prototype system built with Cubelets by undergraduate students at the University of Cambridge. Morrison C. Huckvale K. Corish B. et al. 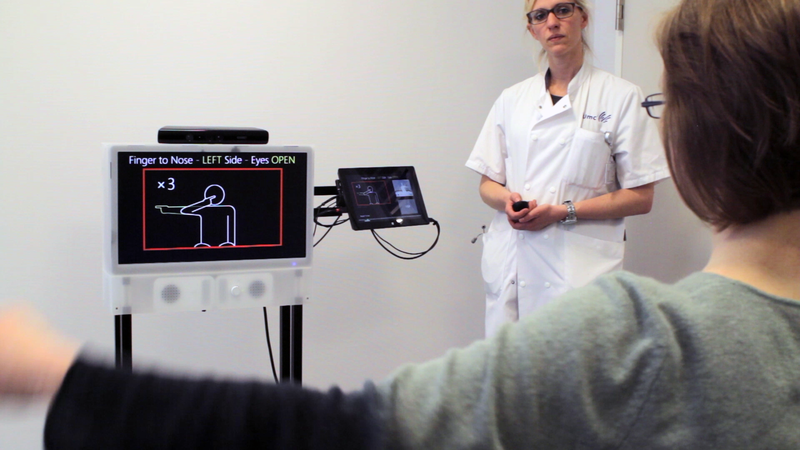 (in press) Assessing Multiple Sclerosis with Kinect: Designing Computer Vision Systems for Real-World Use. Human-Computer Interaction. This project aimed to address the barriers that kept innovative digital health technologies from being used in practice. 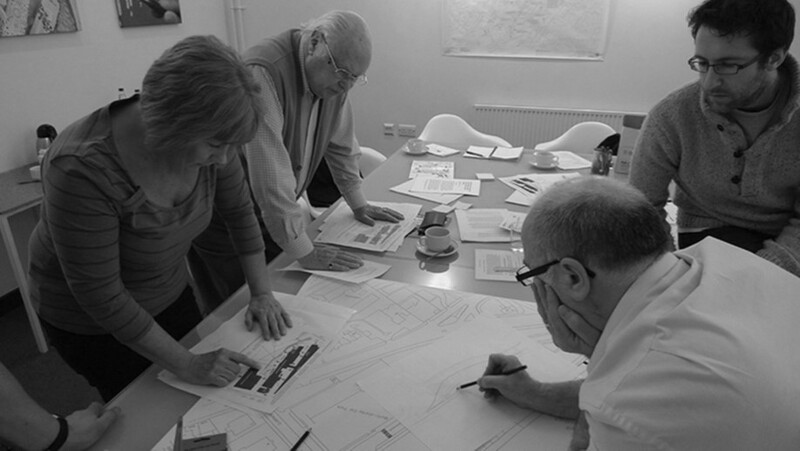 We studied co-design methods to understand and increase stakeholder involvement in the design process of health services and technologies. We developed a series of log-data visualisations to help understand the usage of web-based mental health interventions. This project was a collaboration between 5 departments at the University of Cambridge and Cambridgeshire Peterborough Mental Health Trust. 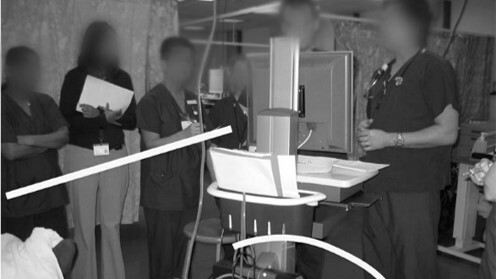 This project aimed to understand how clinical information systems (CIS) could be effectively design to support clinical practice. 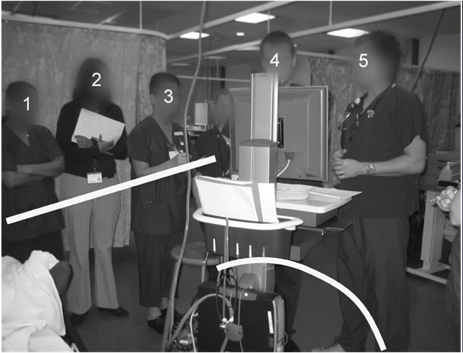 The first study detailed how CIS could disable multi-disciplinary interaction during ward rounds. The second study looked at strategies to repurpose data in CIS and the barriers encountered in five hospitals. The project was a collaboration between the Computer Lab and Judge Business School at the University of Cambridge and Papworth Hospital.